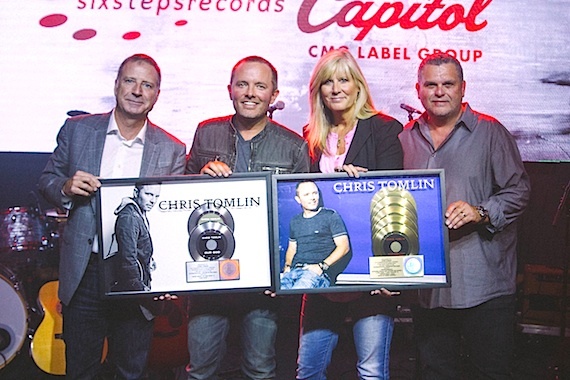 CCM artist Chris Tomlin held a private performance at Nashville’s 12th and Porter last week to preview songs from his upcoming 10th studio album, Love Ran Red, which will release Oct. 27. 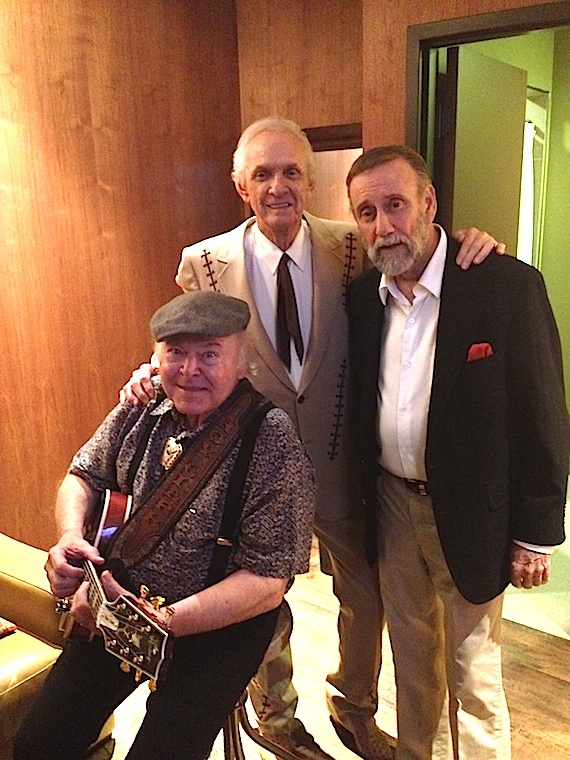 During Friday evening’s (Sept. 12) Grand Ole Opry, Country legends Ray Stevens, Mel Tillis and Roy Clark reunited to share career memories and lots of laughs. 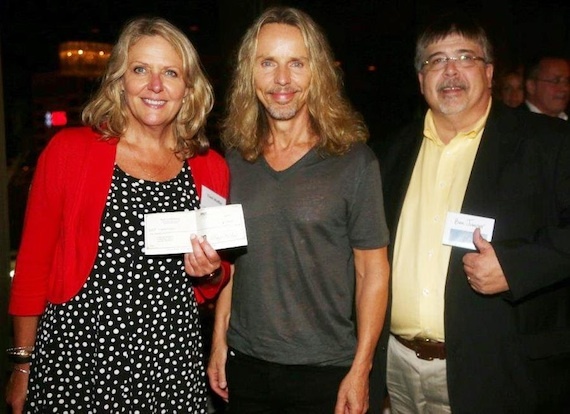 Tommy Shaw, founder of STYX, recently presented Tinti Moffat (Director Strategic Development of the T.J. Martell Foundation) with a $50,000 check at the Let’s Talk Nashville fundraising event which took place Sept. 4 at the Nashville Country Club. Guests included Brent Dougherty (Host of 3HL Sports Network), Joe Guercio (Musical Director/Composer for Elvis Presley), Pete Fisher (Vice President and General Manager, Grand Ol’ Opry), emcee John Dwyer (Former News Channel 2 Anchor) and many others. Shaw presented the check on behalf of the Rock for a Cure Foundation which will be earmarked for future Leukemia, Cancer and AIDS research.